Robert Burns Fellowship for 2013. The Incomplete Poems is both a summation and a wiping clean of the slate. Here, in their definitive versions, are those poems that I am prepared to stand beside as chalk and duster come to rest next to one another. David Howard is a poet of immense gifts. Not least the fact that he knows how to make poems of discovery that go beyond mere ‘invention’. Poems that are passionately thoughtful and intelligent; and with a finely tuned lyric voice that puts feeling first. A poetry that reaches ‘Beyond what is/said to what is, impossible’. Again and again, how to make the invisible, visible; and to make it sing. And he does this in poems that are very much animated by a thoughtful music: those moments of quick surprise that so often are stunning in their overall effect. And time and time again, such a pleasure to read, and to hear and know that he has something to say that matters. 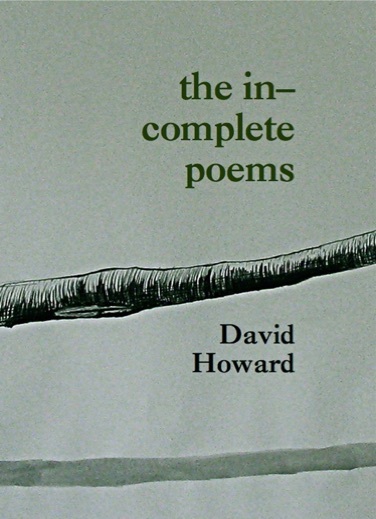 And what Howard knows as a poet is that ‘poetry can make intimate everything that it touches’. 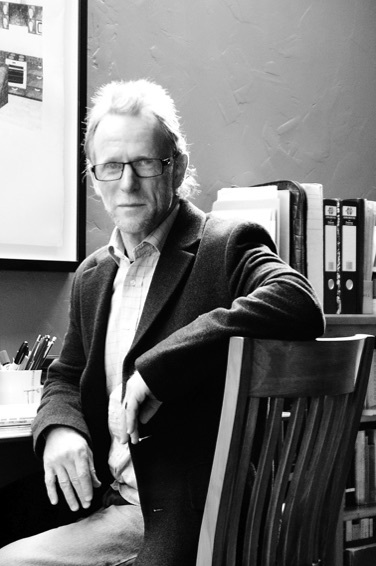 Surely, David Howard is one of the most original voices in New Zealand poetry. the Canterbury Poets Collective (1990). He spent his professional life as a pyrotechnics supervisor whose clients included the All Blacks, Janet Jackson and Metallica. In 2003 he retired to Purakanui in order to write. that fence is for tomorrow. going on, like this, alone.